Today, with a population of 1.3 billion, India is suffering from serious lack of effective health care services and the number of health problems is rising than ever. After looking deeper into the current scenario, the need to bring in a real-time transformation of the health sector, its policies, services, and functioning. 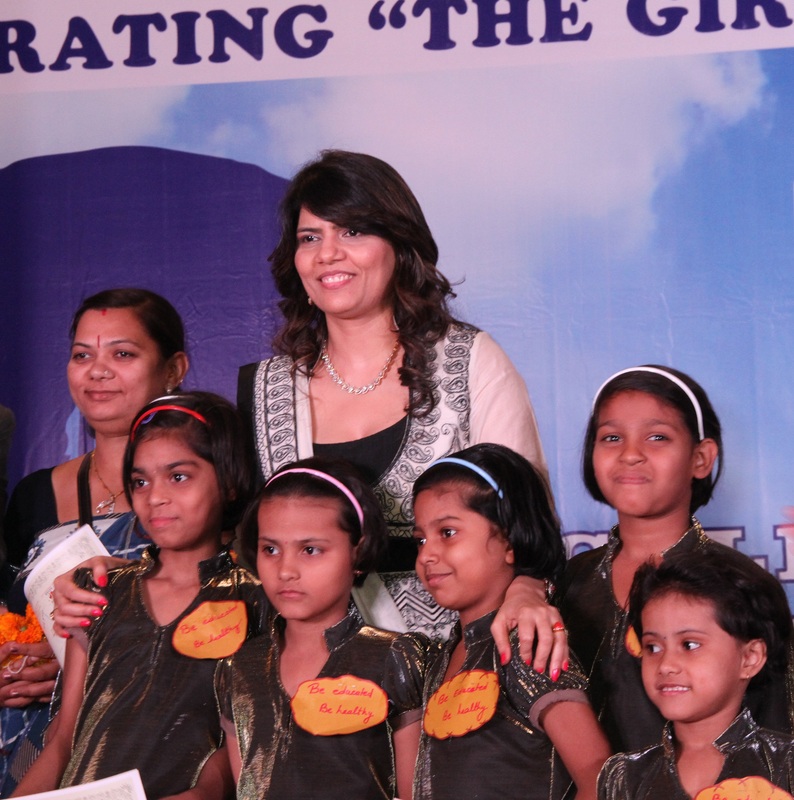 Save the Girl Child Movement is an initiative of Medscape , India – AMET which is working in the areas of Girl child education, health, nourishment, financial freedom for the young girls and women, empowerment and enrichment to the girls taking its mission to every part of Mumbai, Maharashtra and across our country. 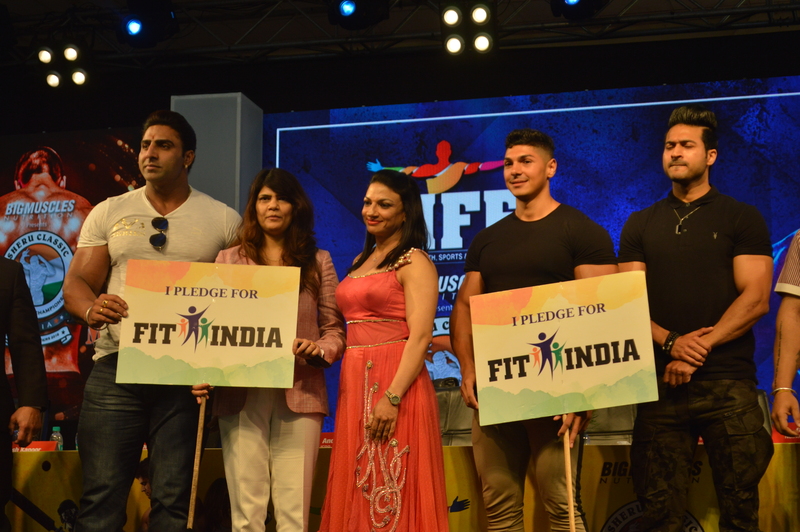 The Fit India Movement is a voluntary movement by doctors and like-minded individuals with the motive of serving the society. 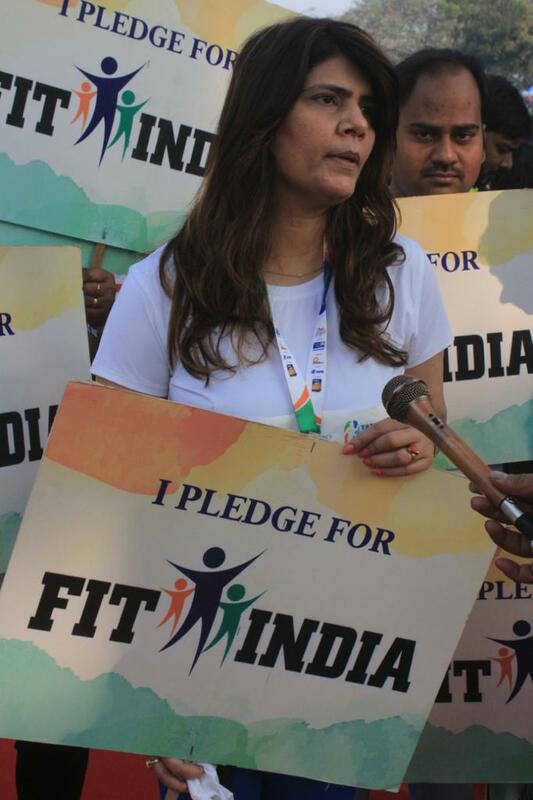 The movement aims at educating and conveying the value of good health to people, creating awareness on preventive measures of dangerous diseases and encouraging people to adopt a healthy lifestyle and physical fitness. 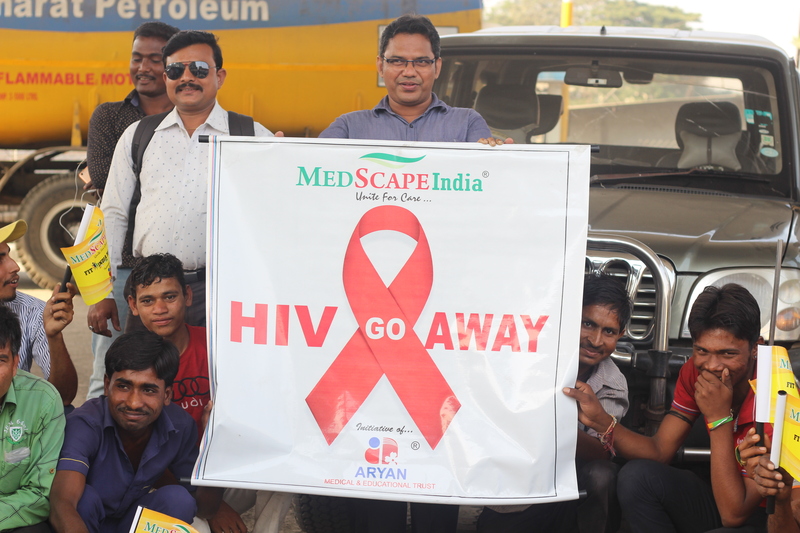 Medscape India in association with Aryan Education & Medical Trust conducted a rally “HIV GO AWAY” which started from Lokhandwala, Andheri. This was a grand success & bagged a certificate for excellence par initiative by Lov Verma, Secretary of Ministry of Health & Family Welfare, Dept. of AIDS control. The Rally was led by an HIV positive patient, Sanjeevani, accompanied by orphans from the Trust and other volunteers of the organization spread the message of HIV GO AWAY. The organization’s efforts have been supported and highly appreciated by Union and State Ministers, Dignitaries like the honorable Dalai Lama and Late Dr. A P J Abdul Kalam, Nobel Prize Winner Mr. Kailash Satyarthi and many famous celebrities. 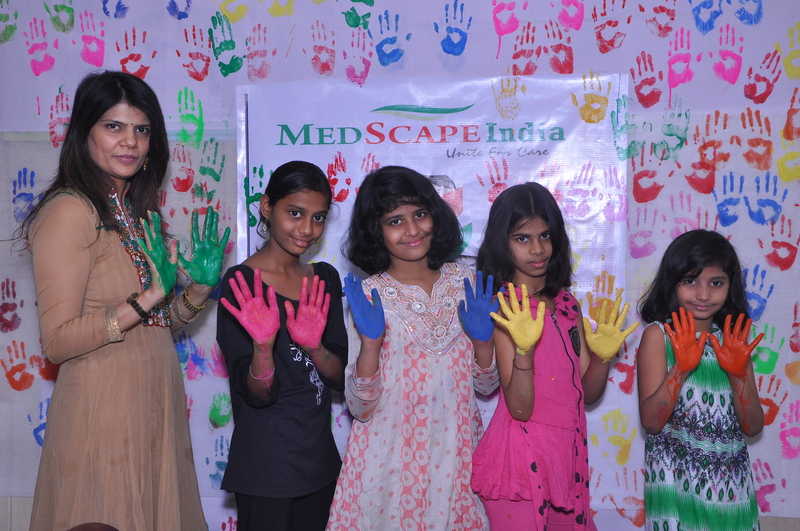 Medscape India aspires to create a society of healthy individuals and make medical facility affordable and accessible to all the sections of society. It is also working to address very important issues in the society like gender inequality and recognition to the transgender to create a stereotype-free society of equals. We get covered in many ways!